Natureboy & Ladybug, originally uploaded by Venus In Furs. I snapped this just as the ladybug was getting ready to fly away. 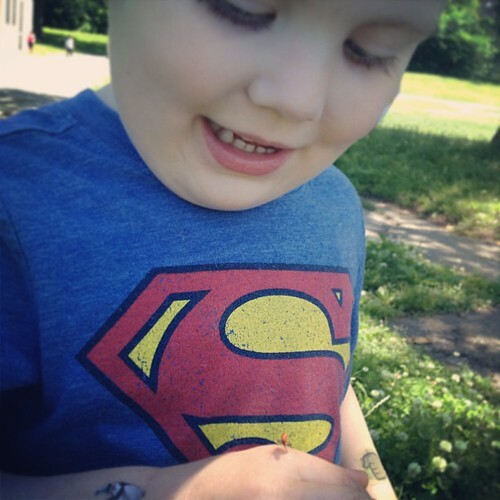 He was telling me about how happy the ladybug was and how much it liked him.